Eik Thyrsted Brandsgård is Agile Coach at LEGO. It was a childhood dream coming true when he joined the toy manufacturer 14 years ago as project manager within digital development and in the years gone by Eik has taken on roles as producer, product owner, scrum master, people manager and leader. 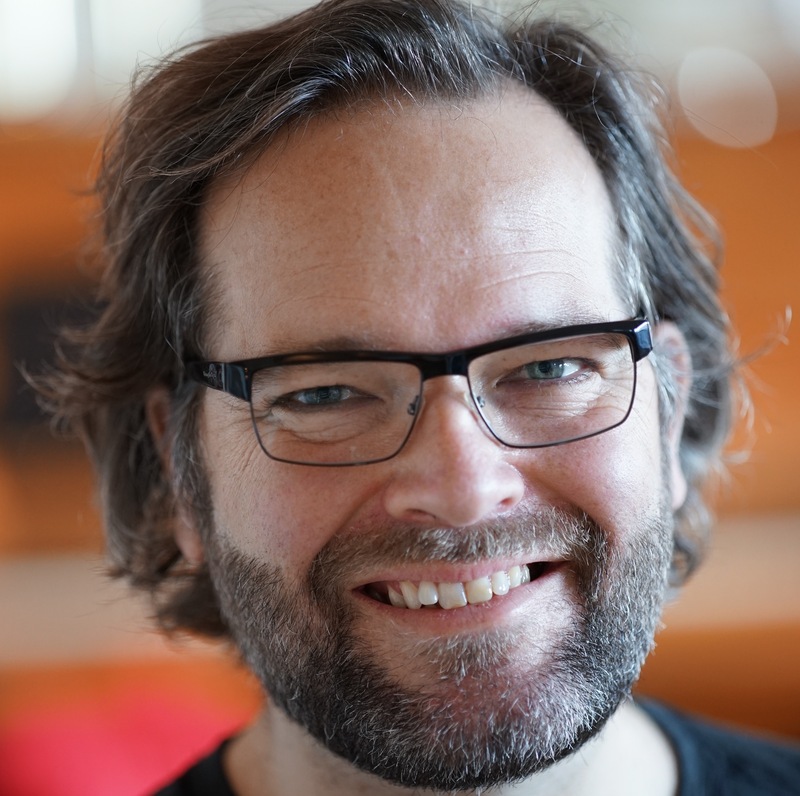 He is currently Agile Coach Director in Product & Marketing Development at LEGO. Eik is passionate about helping teams to collaborate towards a shared outcome in ways that creates flow, results and a sense of accomplishment. People are awesome and work should be fun. It is a combination of an academic background from studying Humanistic Informatics at University of Aalborg mixed with very hands-on applications of agile, lean, design thinking, design sprints, a healthy dose of project management and leading teams that have shaped Eik. Eik lives in Denmark with his Norwegian wife and their three sons and when they are not all playing with LEGO they sail, surf, ski, snowboard and mountainbike. He is a keen photographer and he loves a good movie. Play, experimentation and learning are deeply rooted in LEGO and that is why agile methods fits so well within the company’s way of developing products and marketing. Learn how LEGO experiments with agile ways of working and have used methods like SCRUM, SAFe and Design Sprints to improve developing their products and what they have learned along the way.